Jerry Weissman has made a career of coaching nearly 500 execs on their IPO roadshows, the most critical presentations of their lives. Now, he's written an indispensable guide to answering the toughest questions you'll ever face. 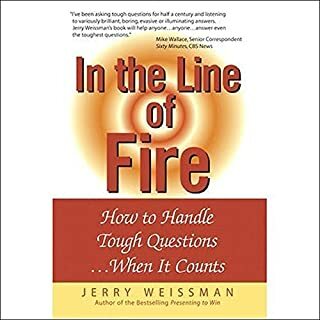 Using compelling examples from Presidential debates to stock analyst meetings, Weissman teaches how to respond with perfect assurance. Discover how to avoid the defensive, evasive, or contentious answers that have destroyed political careers and ruin credibility. PDFS referred to aren't available on this site. 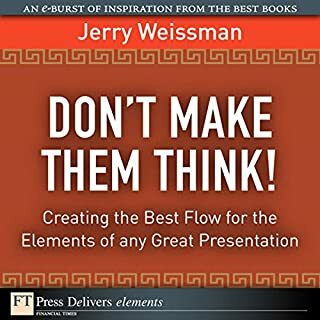 Master the right ways to use animations in business presentations-and avoid animation techniques that can kill your presentation!We've all been in the audiences of far too many presentations that unleash all the bells and whistles of the animation in PowerPoint with a frenetic, pyrotechnic display that challenges a Fourth of July celebration. Guide your audiences inexorably towards action, by organizing your presentations so audiences can follow them smoothly, and understand how every part fits together!Your job as a presenter is to navigate for your audience: to clarify the relationships among all parts of your story, and make it easy for them to follow. There are proven techniques for sequencing ideas logically to create a lucid and persuasive presentation. These techniques are called Flow Structures. Storytelling has come of age in the business world. Today, many of the most successful companies use storytelling as a leadership tool. The reason for this is simple: Stories have the ability to engage an audience the way logic and bullet points alone never could. Whether you are trying to communicate a vision, sell an idea, or inspire commitment, storytelling is a powerful business tool that can mean the difference between mediocre results and phenomenal success. The world's number-one corporate presentation consultant teaches seven proven techniques for grabbing your audience from the get-go - and never letting go! Picture your audience at the start of your presentation. Where are their minds? Chances are, not on you. If you were to launch into your presentation at full speed, describing your product, service, or technology, you'd vault ahead of them. Instead, capture them immediately, with an Opening Gambit. 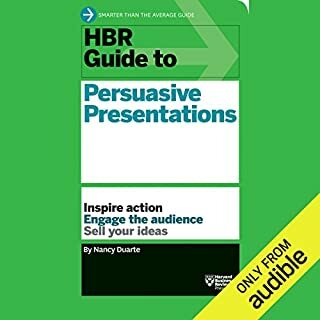 Learn the successful presentation techniques used in over 500 IPO road shows and featured in the Wall Street Journal and Fast Company. 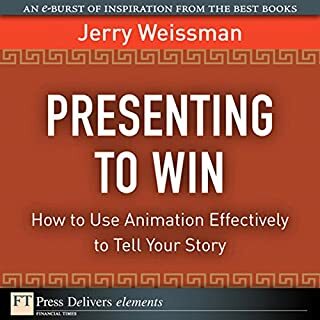 Jerry Weissman is the presentations coach to Microsoft, Cisco Systems, and many of America's top executives, including founding Yahoo CEO Tim Koogle, Intuit founder Scott Cook, Netflix founder and CEO Reed Hastings, and many others. The San Jose Mercury News says that Weissman's IPO presentation coaching "is worth 10% on a company stock." 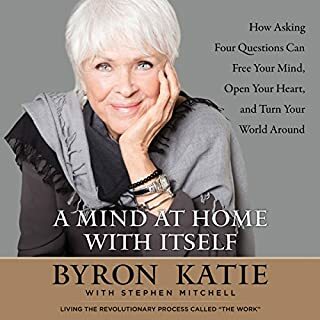 Learn why your body language and voice are more important than your words, how to present with poise and confidence naturally, and how to connect with any audience emotionally. 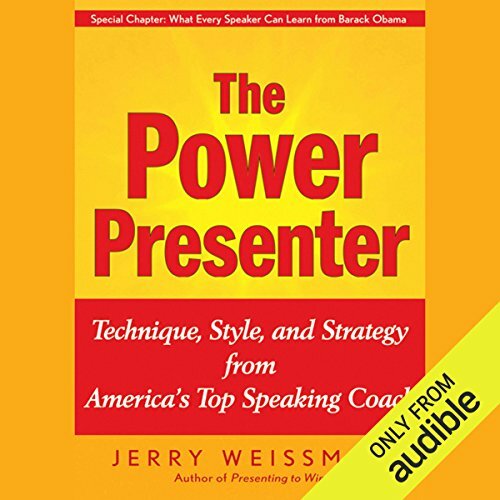 Filled with illustrative case studies of Barack Obama, Ronald Reagan, George W. Bush, John F. Kennedy, and many others, The Power Presenter will bring out the best in anyone who has to stand and deliver. Listeners of The Power Presenter will have access to video clips referenced in the book. ©2009 Power Presentations Ltd (P)2012 Audible, Inc. Helped me feel confident to present by explaining things thoroughly. 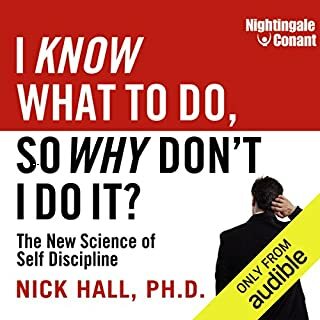 Easy to listen to and full of great info.